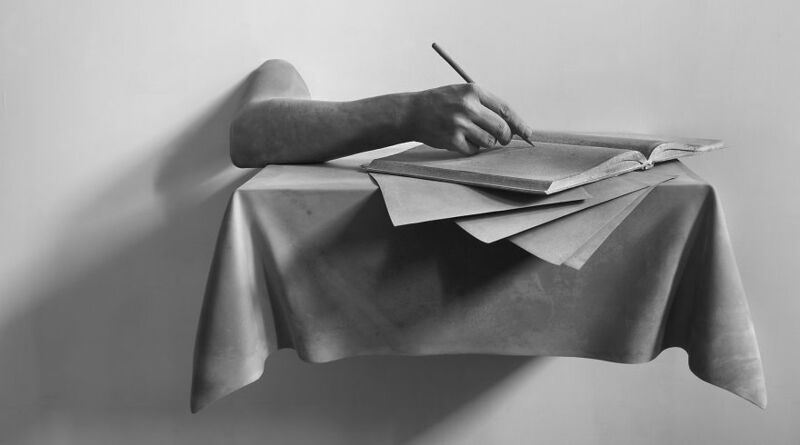 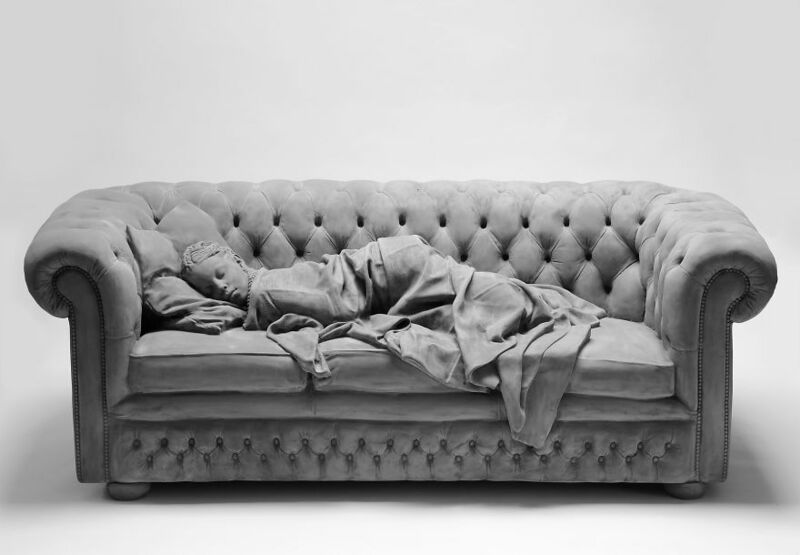 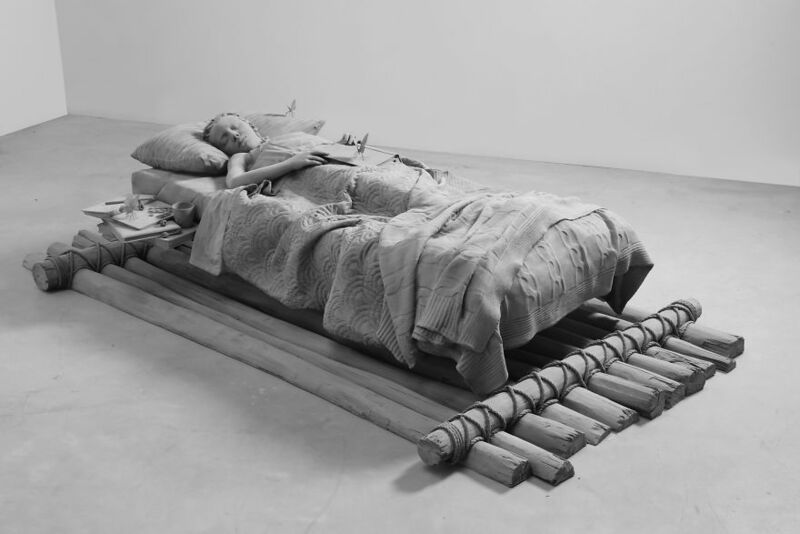 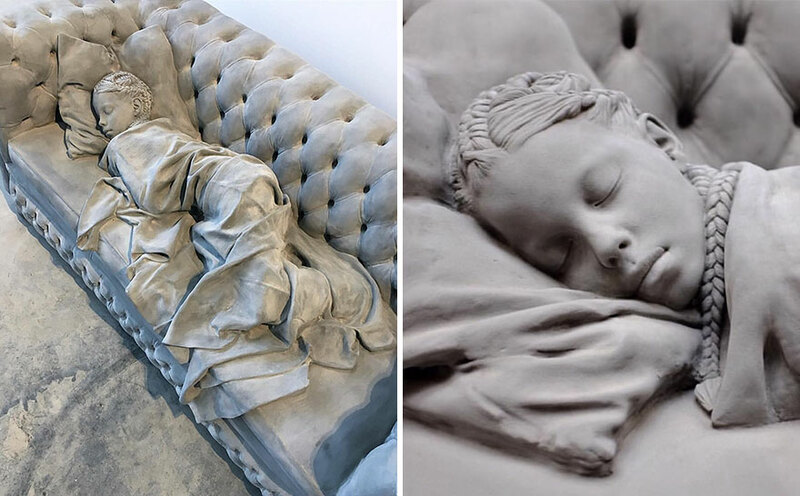 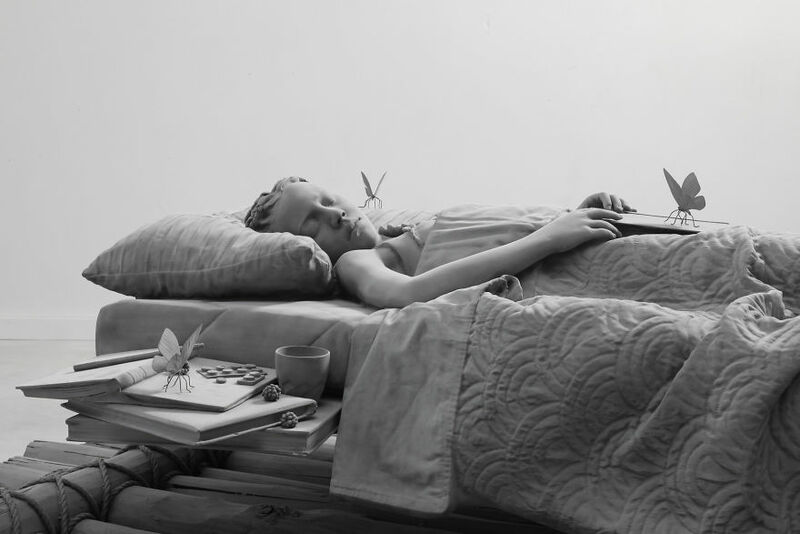 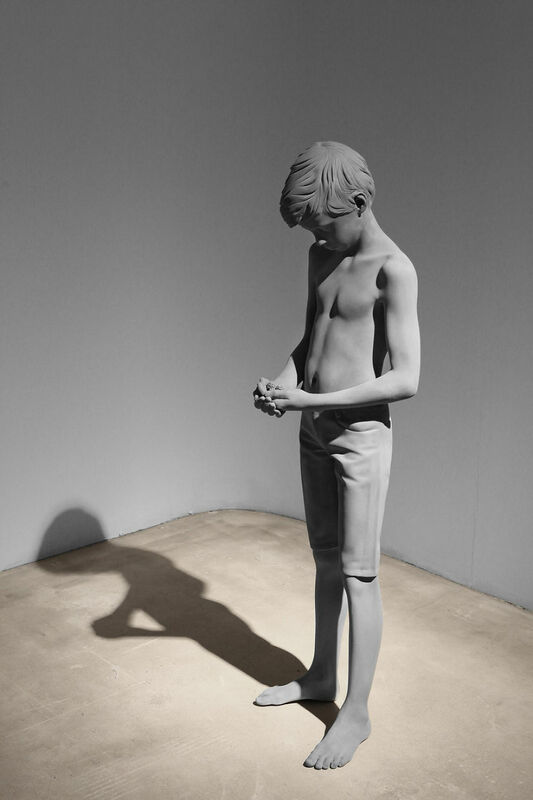 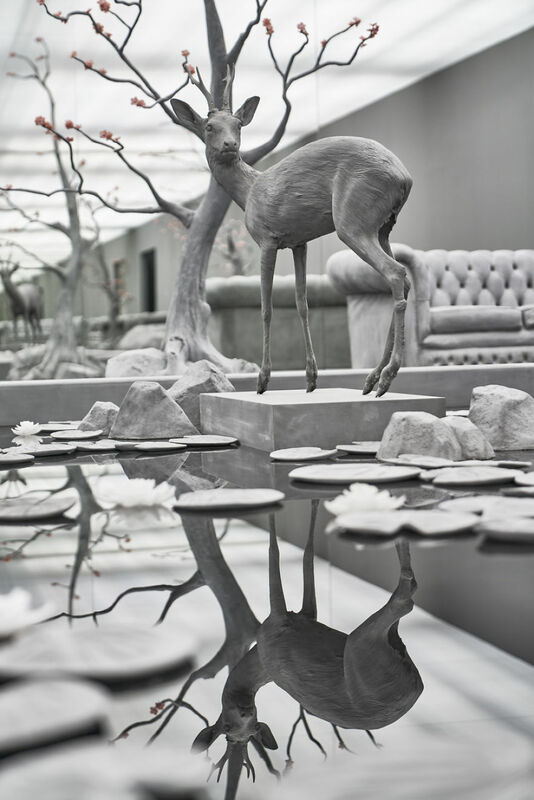 Hans Op de Beeck is a Belgian visual artist who is best known for his detailed lifelike monochrome sculptures. 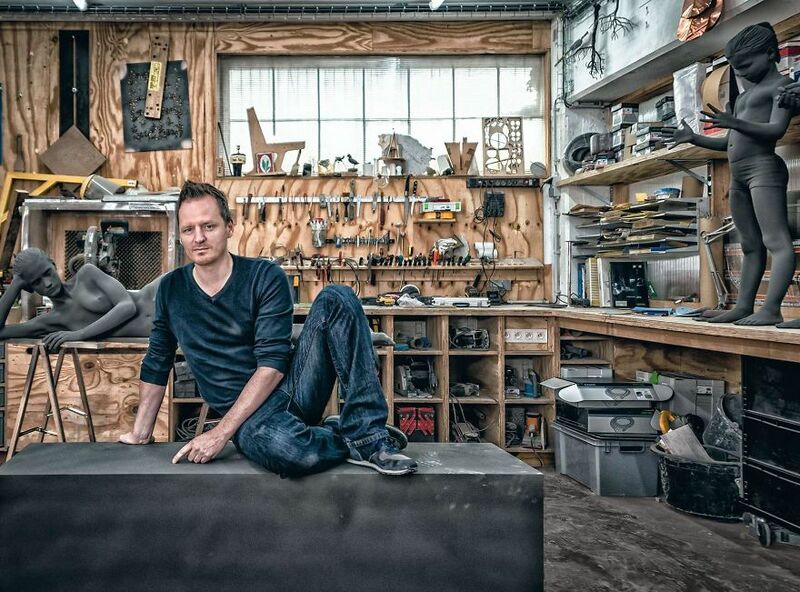 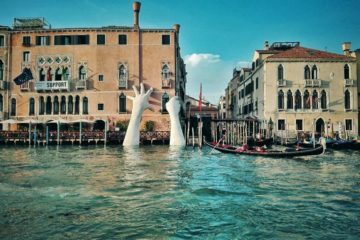 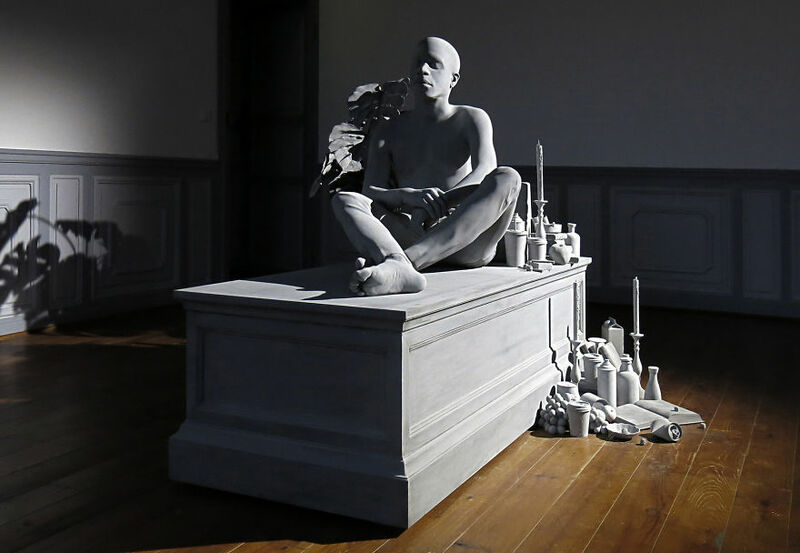 The 49-year-old artist lives and works in Brussels, but has had many shows all over the world, including United States Of America, Netherlands, Italy and many more. 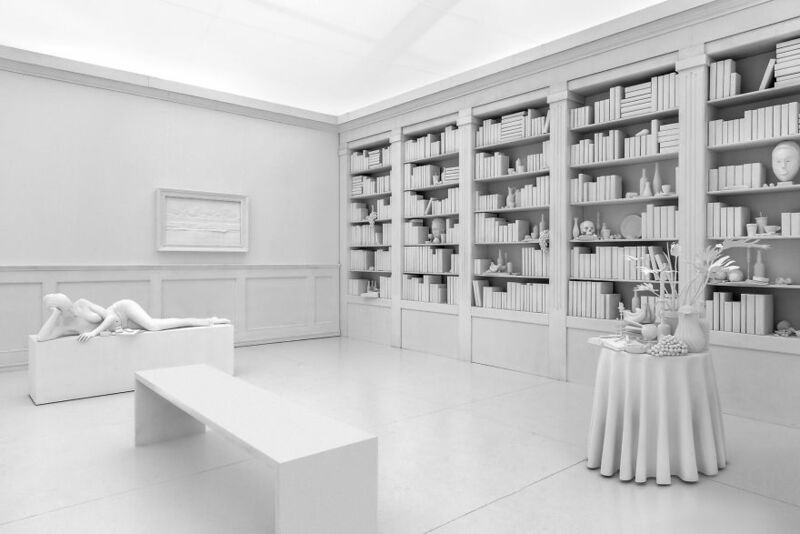 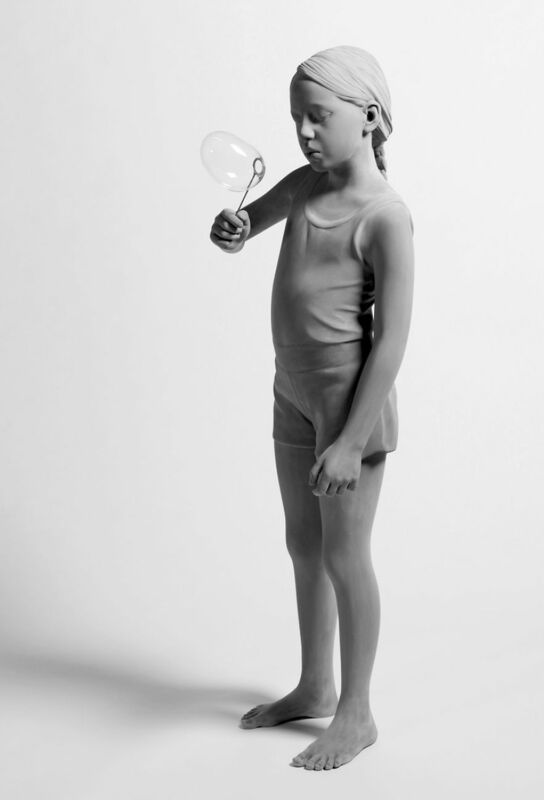 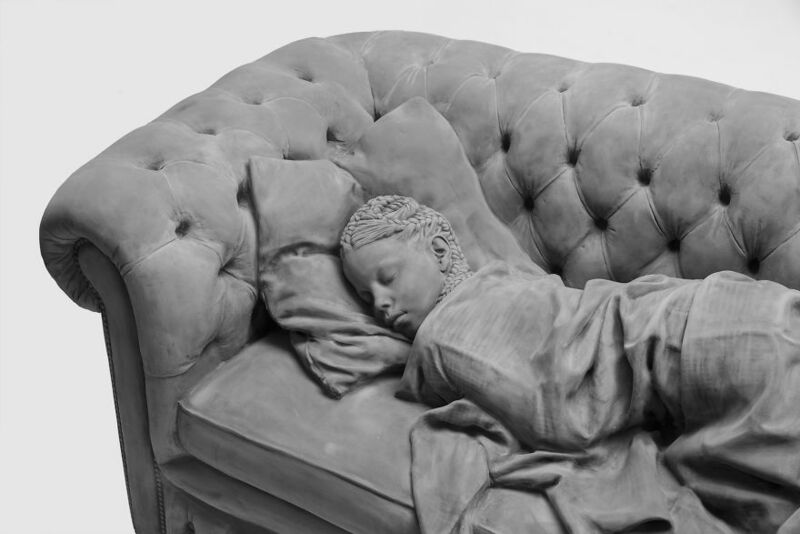 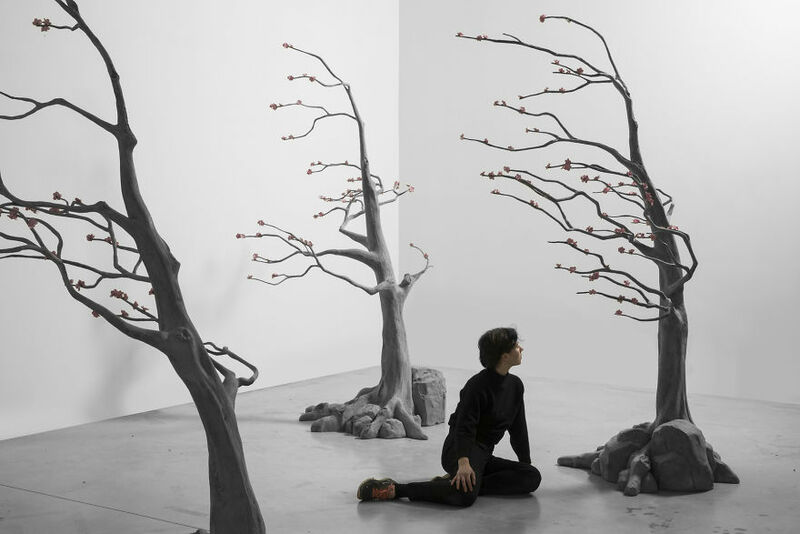 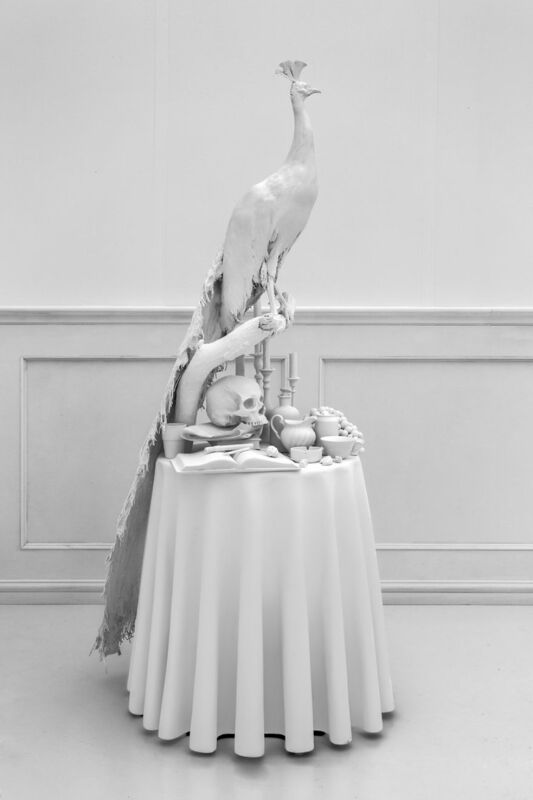 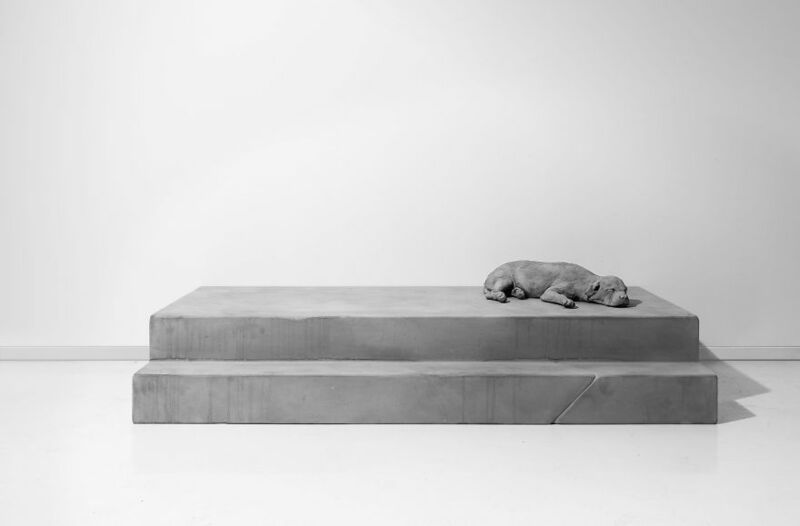 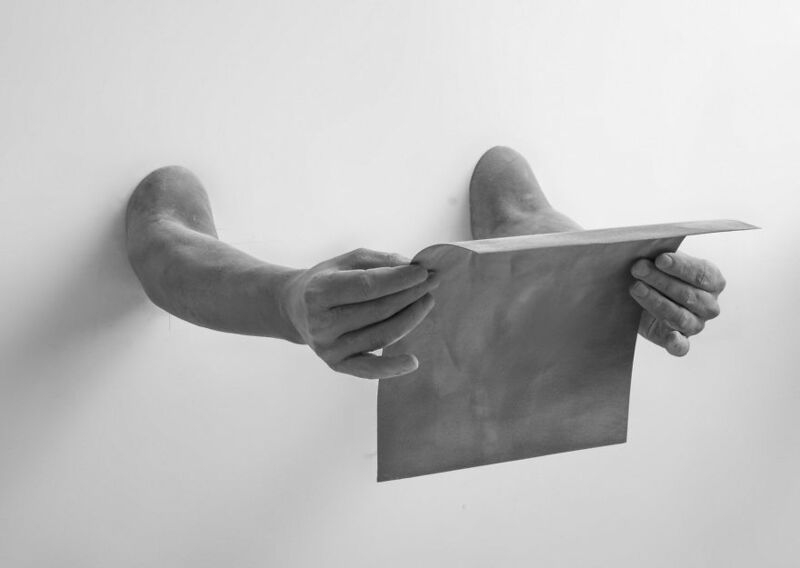 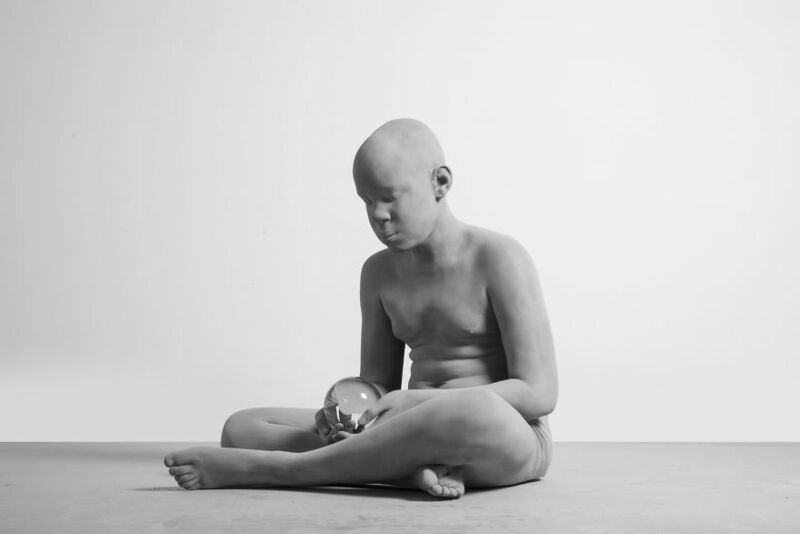 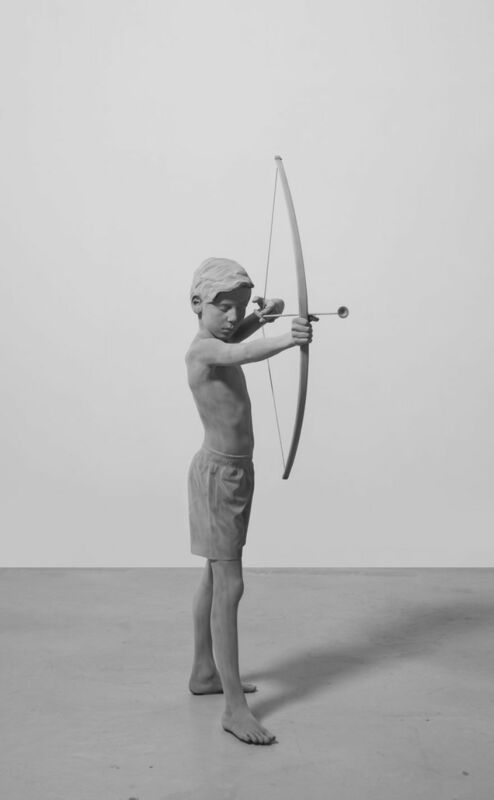 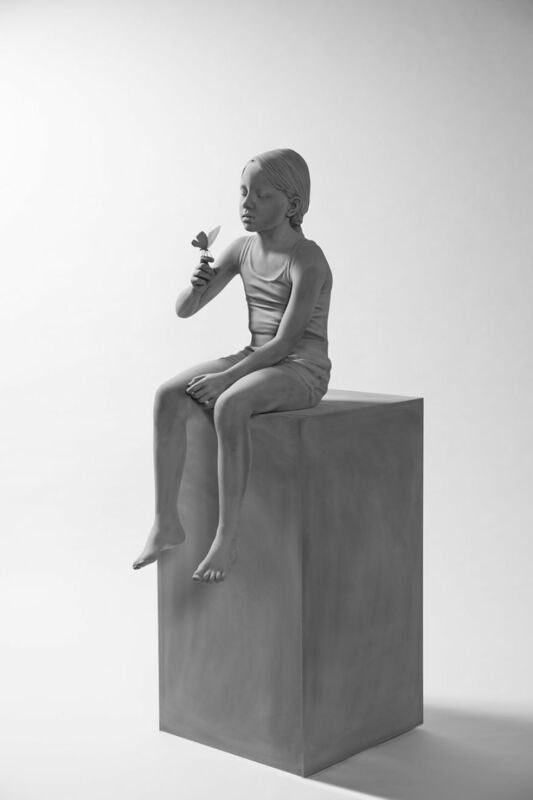 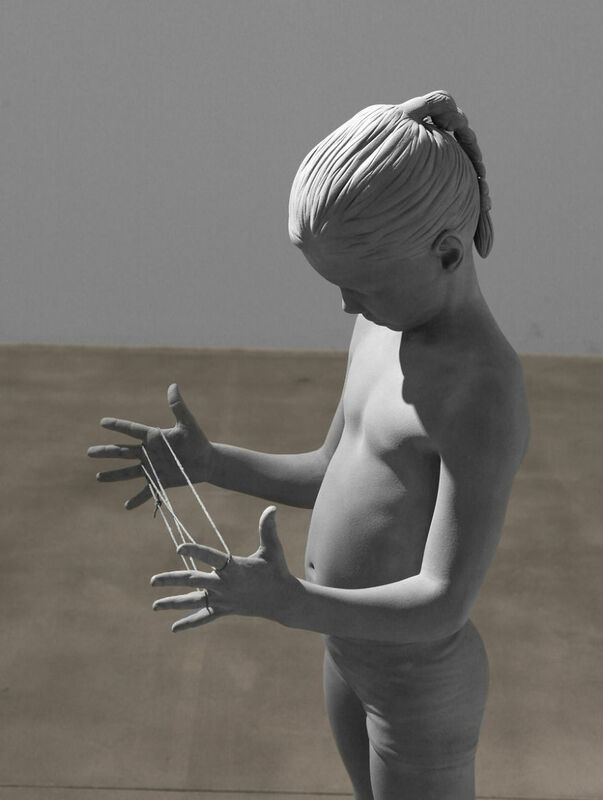 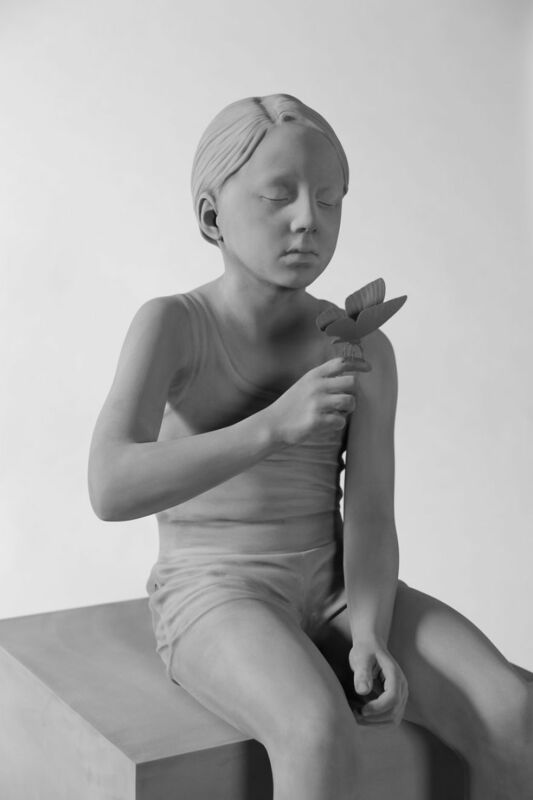 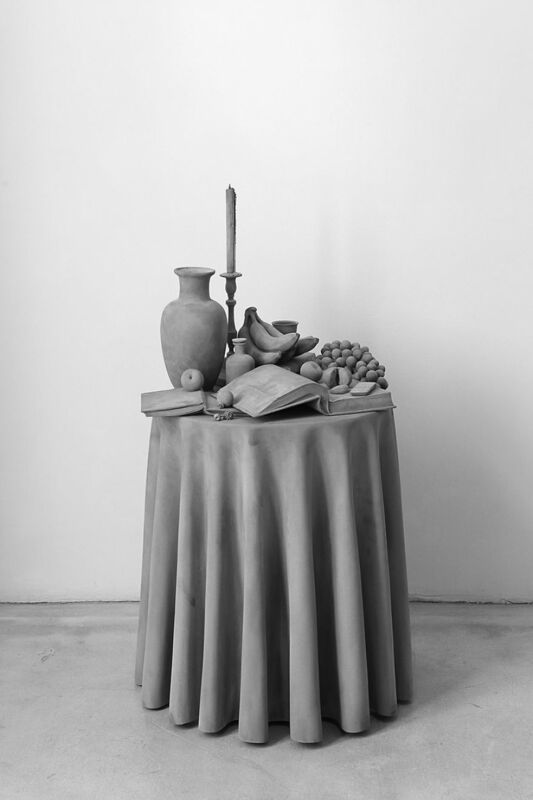 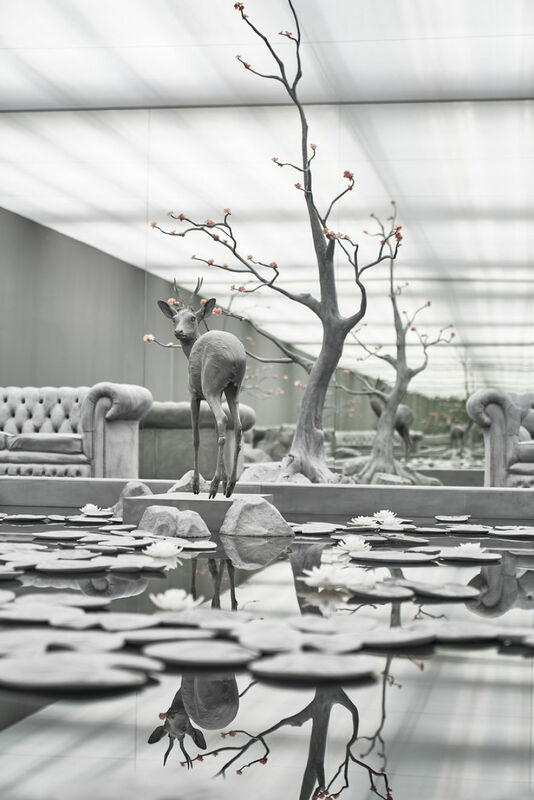 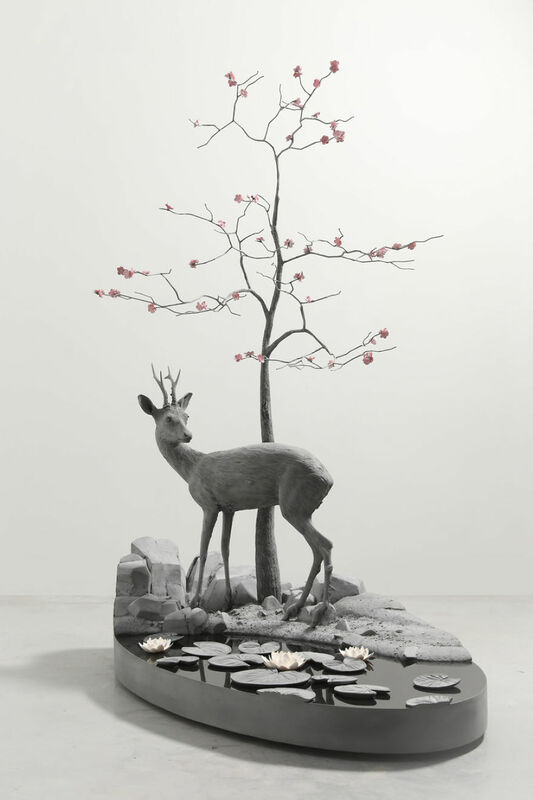 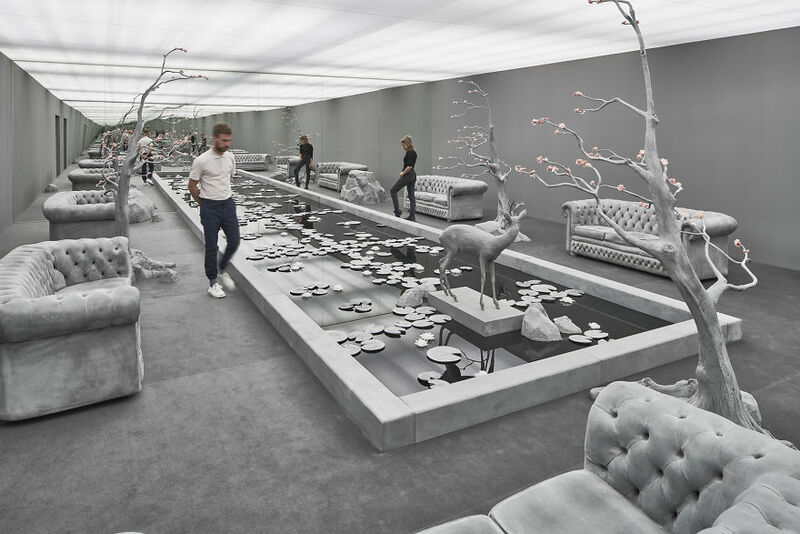 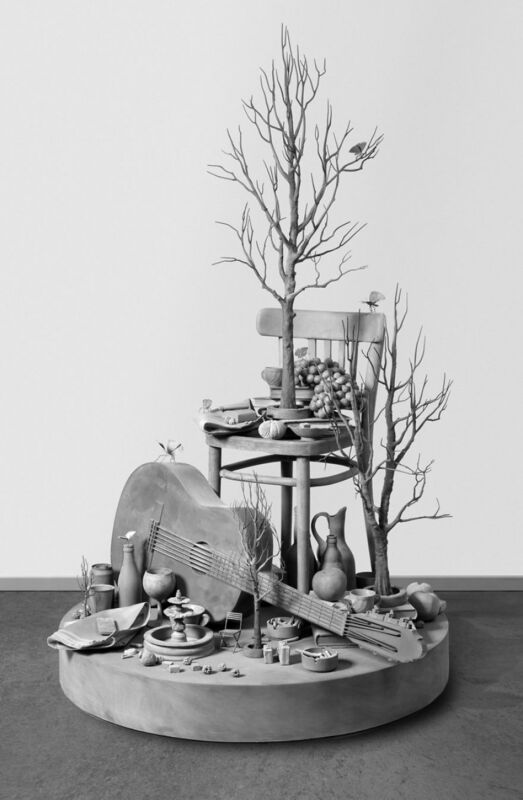 Hans Op de Beeck’s works are light, gentle and incredibly realistic The artist uses a variety of different mediums, such as polyester, plaster, steel, glass, and wood. 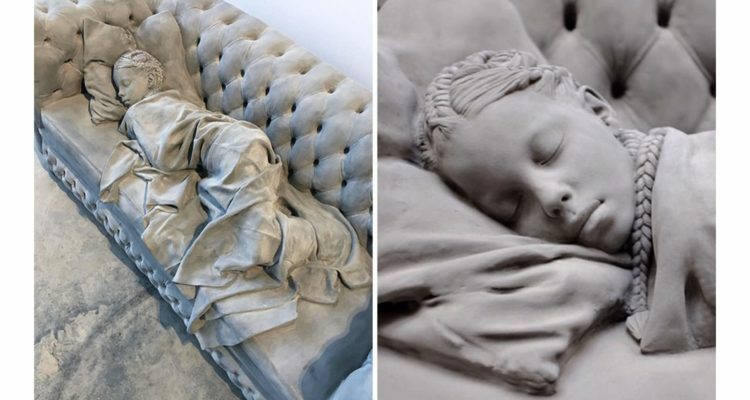 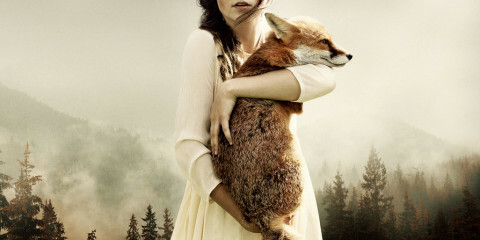 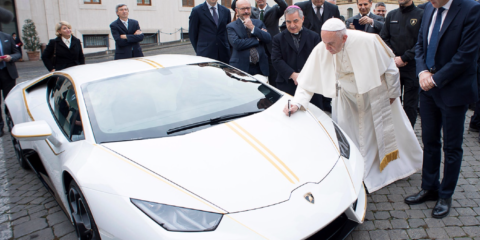 Take a look at his incredible works below.